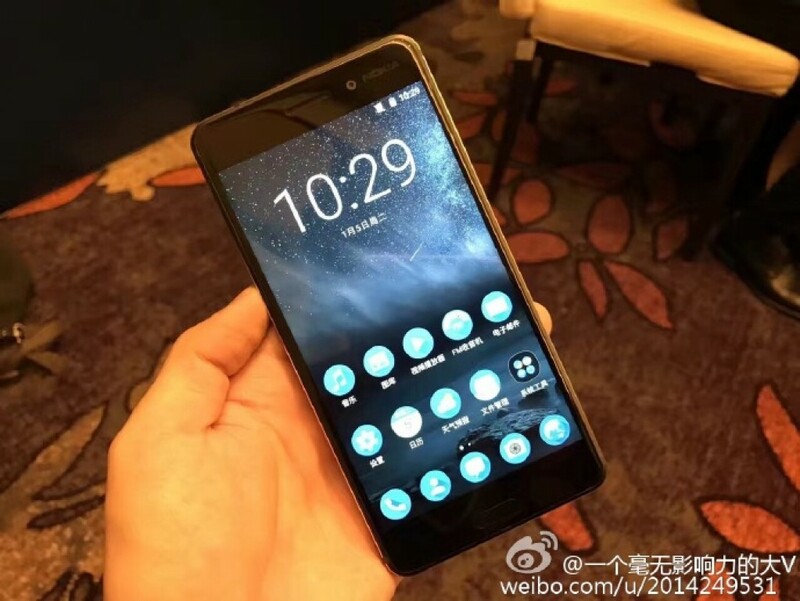 Don’t Get Hyped: First Nokia Android Smartphone Announced! Clarifying the title: “This is the first Nokia Android-powered smartphone under HMD Global” – the company that licensed the Nokia brand for the use of its brand for the next 10 years. Perhaps, every Nokia fan is waiting for the comeback of Nokia, which we have reported a while ago. 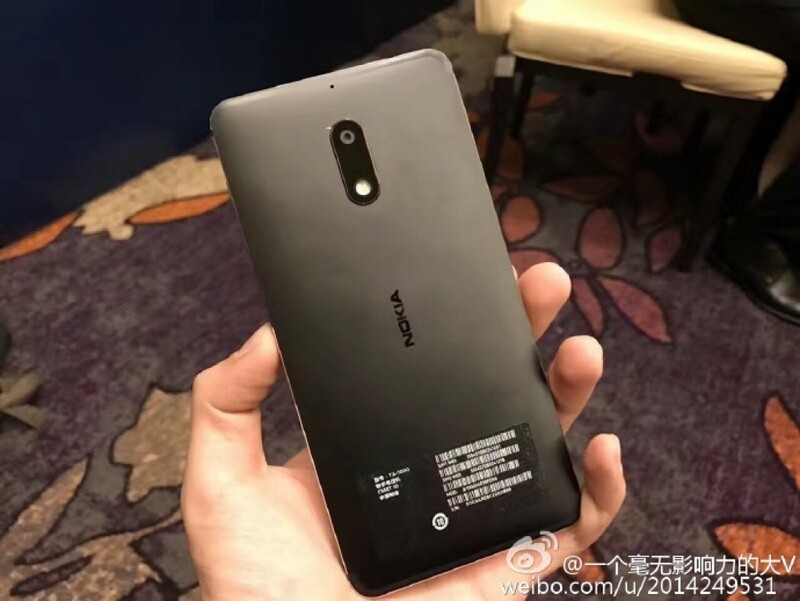 And now, we are sure that it is real when Nokia revealed this beautiful Android phone – but don’t get with the hype yet, they say it’s CHINA exclusive. 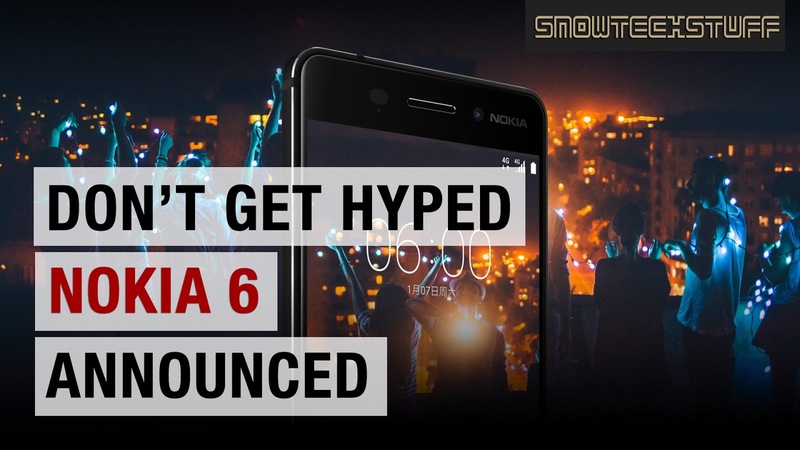 Expected to debut in China on early 2017, the Nokia 6 is set to be available at JD.com and will be priced at 1,699 Yuan (Chinese-currency), or $245 / Php12,000. HMD Global is set to reveal more Nokia-branded Android smartphones this 2017, including the entry-level Nokia E1. Why don’t get with the hype? We all know that Nokia is a great brand, but who knows? A new company will hold and manage the whole stuff, meaning that there is still a possibility of failure, among the big percentage of success this beast might make. It has the good promised specs for its price, unless for the processor (Snapdragon 430? Seriously?). Let’s wait for it to fall into my hands, to do an extensive review and analysis.